We do the small jobs too. Many electrical contractors don't want to do the small jobs, but we love to help homeowners with the small jobs. 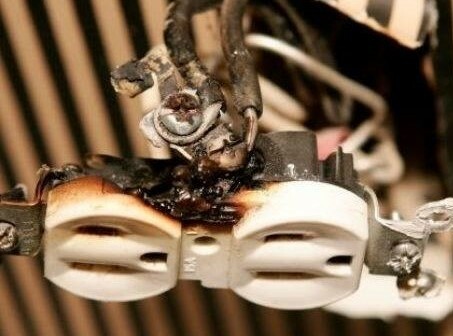 We are great at troubleshooting and repairing electrical wiring that is not working properly. With the storms that we experience during the winter in the northwest, it is important to many that they have a back up power. 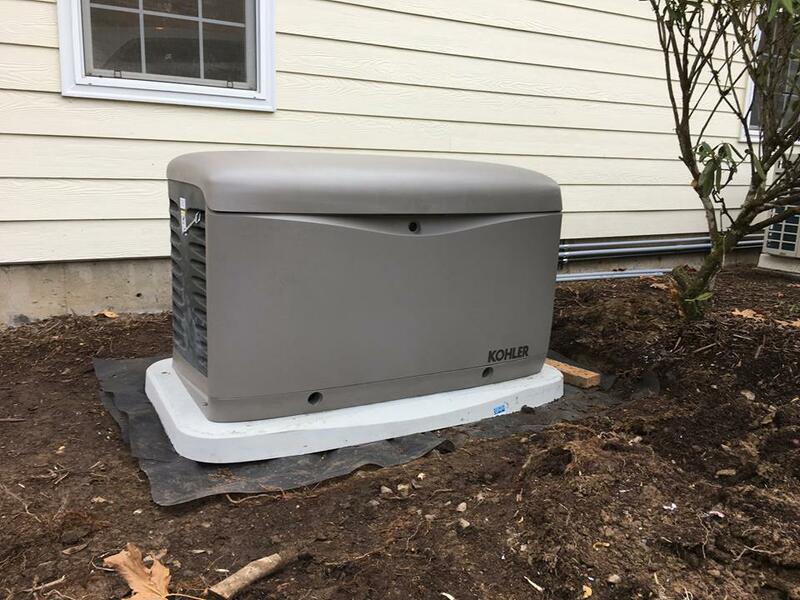 We can do a complete installation of a generator system that is designed for the size that you need. Energy efficiency, lighting retrofits and home automation help save on energy bills and also makes your home much safer. 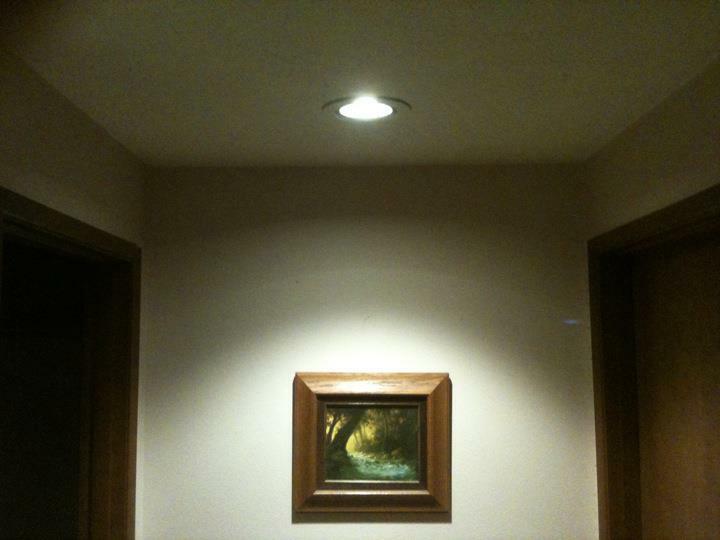 We can install energy efficient fixtures, and home automation modules. 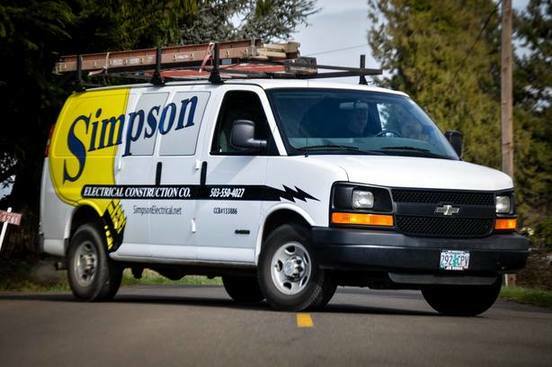 We are a small service electrical shop in the heart of Yamhill county. We do work in all areas, especially McMinnville, Newberg, Dundee, Dayton, Amity, Carlton and even the west end of the valley. We are right in the heart of wine country, the Willamette Valley. We focus on mainly small jobs and service work for home owners and small businesses. We are your local electrician. Over 18 years in business based just outside of McMinnville, we strive to return phone calls in a timely fashion and respond to all our customers needs. We are very active in our community along with a member of the McMinnville Area Chamber of Commerce. Please feel free to contact us with questions and to let us know how we can serve your electric needs.